Nexzter brand car brake are good quality and made with international standard. 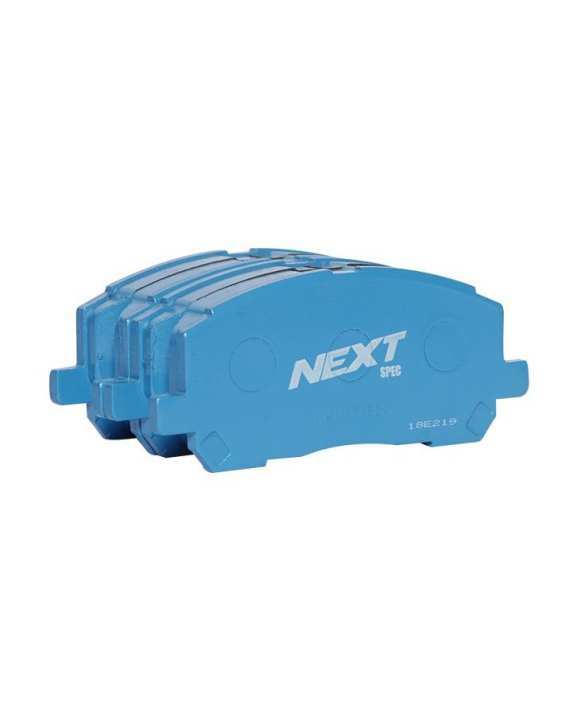 Nexzter brand brake should be used because brake system is very important for maintaining in high standard car and it is also play in important role of rainy season. This product is available now at shop.com.mm online shopping mall.